2019 is almost here, and Capricorn Season has officially begun. Whether you’re ruled by this sign, or guided by a different set of stars, you’re sure to be feeling the influence of its power. Start dreaming lover, this is the perfect set up for a year of manifesting magic. If you were born under this sign, this is your season for self-care and a little extra love. You’ve earned a moment to rest and reflect… use this time to breathe easy and recharge your batteries. As a master manifestor, you’re known to surf the constant hustle and flow of life. It’ll be a change for you to be still this season, but remember - anything is possible for you Cap. Stay present, count your blessings, and soak in your successes. Read more about Capricorn Season here. Capricorn is loyal and disciplined. Those born under this sign are all about the chase. No matter how hard the work, or long the journey, there’s nothing like transforming dreams into reality. Ruled by Saturn, the planet of discipline, Capricorn shoots for the stars and won’t settle for anything less. Their ambition and drive is fueled by the magic of life, and the optimism they carry guides them along the way. 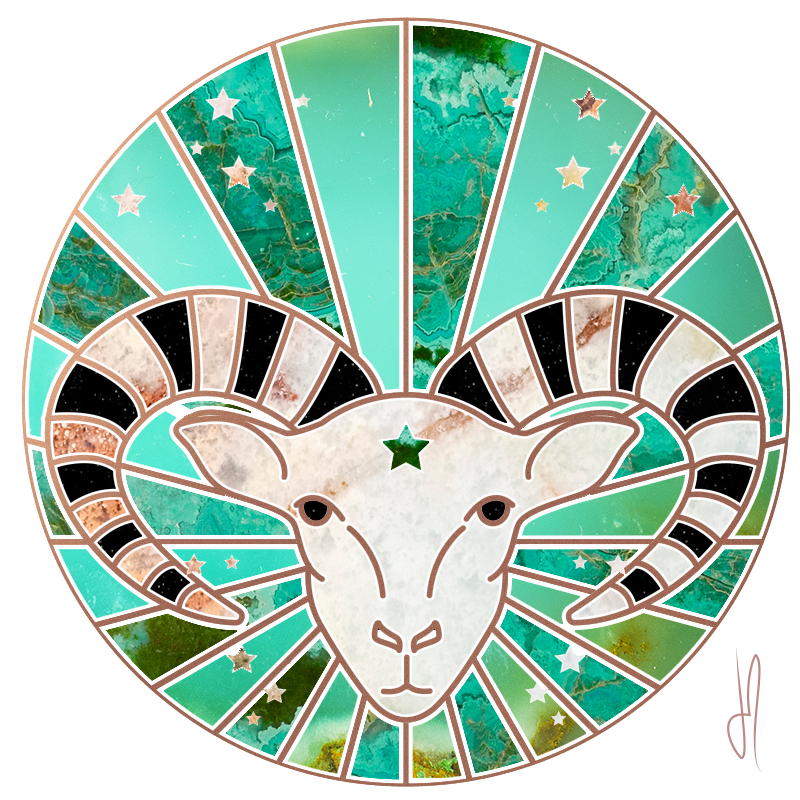 Regardless of your sign, you’ll be feeling Capricorn’s structured and ambitious energy this season. Right in sync with the New Year, these weeks will grant you the confidence to set your goals higher and the motivation to make it all happen in 2019. Courage is key to manifest dreams - so you’ll be feeling fearless, lover. Run with your wild side as you chase what’s meant to be yours.